Divorce can be a very painful time in the life of the family. Most affected by the pangs of separation are children who have had to grow up too quickly and are forced to face certain adult realities early in their lives. They are the incidental victims of failed marriages and adult disputes. We know that you care for your children more than anything. You want to see them put the hurt of their parent's divorce behind them and go on to lead carefree lives. In order for them to do so, it is essential for them to remain at home with the parent who will best see to their needs. Ultimately, it will be up to a judge to decide which parent is best suited to maintain custody, but this doesn't mean you should sit by idly while a stranger chooses your child's future. Associated Investigators, Inc. in Washington, DC, can help you affect the court's decision and aid you in obtaining custody of your child. Specializing in child custody investigations, we are a firm of private investigators who can help create a portfolio of evidence that will increase your chances of having your child raised in the right environment. We will conduct a thorough and precise investigation of your estranged spouse's lifestyle. This accounts for means, home life, habits, and general capabilities as a parent. Our investigators will review the findings with a fine tooth comb, the same way a judge will, and create a body of proof that verifies you as the appropriate parent to maintain custody of your child. Just like you, Associated Investigators, Inc. wants to do what is in the best interests of your child. 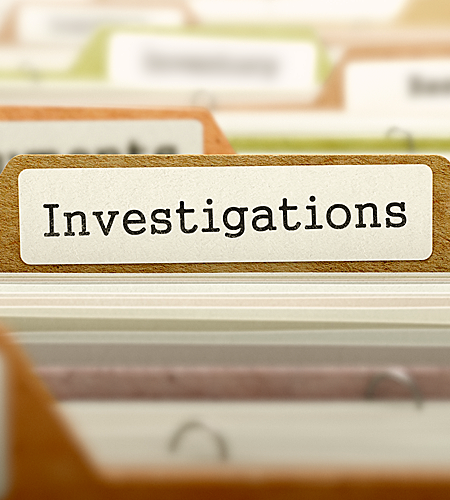 We maintain ethical practices in every investigation and operate within the confines of the law. We are fully licensed to perform all manner of child support and custody investigations and have the tools and experience to see the job done right.